1. EOS Airdrop contract completed. Airdrops & Airgrabs are extremely popular in EOS ecosystem. 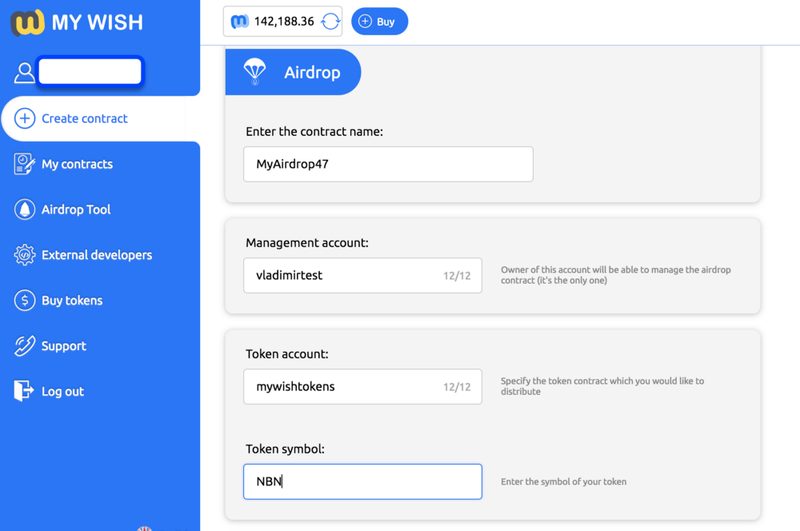 MyWish is the first platform which provides this tool in the most secured way: user has 100% control of his tokens and no need to send it to a 3rd party for distribution. It has a friendly UX: upload the spreadsheet (address/tokens) in csv format and it will be processed automatically. 3. Next weeks we will focus on EOS contracts: Token contract improvements, own Airdrop contract for EOSISH. 1. As we promised you, we managed to have a partnership with an audit company https://authio.org we agreed to audit our contracts and provide external audits for our clients. 2. 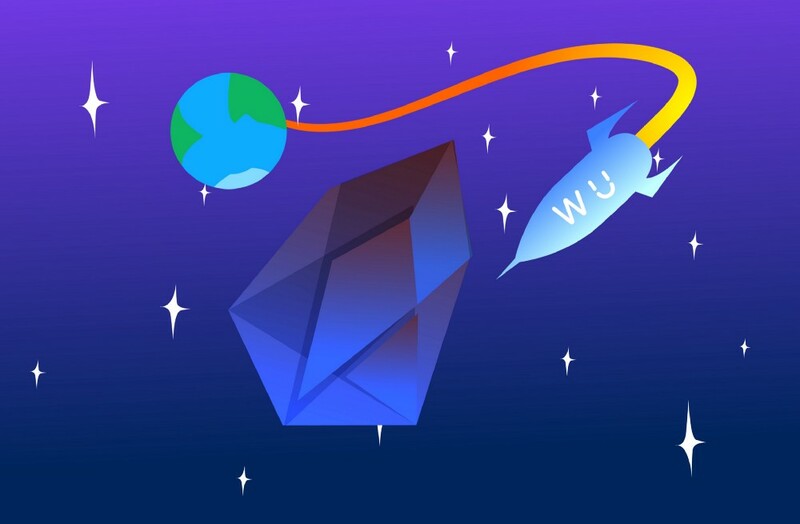 We have partnered with http://meet.one one of the most prominent members of the EOS community, and highly respected in the Asian blockchain sphere, they integrated their wallet into MyWish platform. Inside the Meet.one wallet, you will be able to create smart contracts (Token, Lost Key, My Will) and on EOS using the Meet.one tokens as payment. 3. Speaking about partnerships, We are discussing a potential partnership with http://eoslynx.com. It’s EOS-based wallet. With our partnership, users will be able to create EOS-based contracts like Token, Will, Lost key via MyWish using LYNX wallet. Also, users will be able to pay for our services using LYNX wallet. 5. Our Airdrop listed with the top 5 autumn airdrops on bitcoin magazine. 11. Now we are discussing listing EOSISH on several exchanges. 12. We started a big SEO campaign regarding our EOS integration (Token contract, EOS account). We are getting a great traffic from this campaign, we are improving it every week. 13. Also, read and watch some of the articles, reviews, and videos about MyWish from these links.